Face it–if it hasn’t happened yet, it will. I’m talking about something bad happening that results from an error or omission on your part. What should you do? 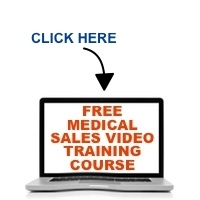 That’s exactly what I talk about in this episode of the Medical Sales Guru Podcast.